When it comes to keeping a track of health issues for any firm’s employees, OSHA 300 forms are one stop solution. 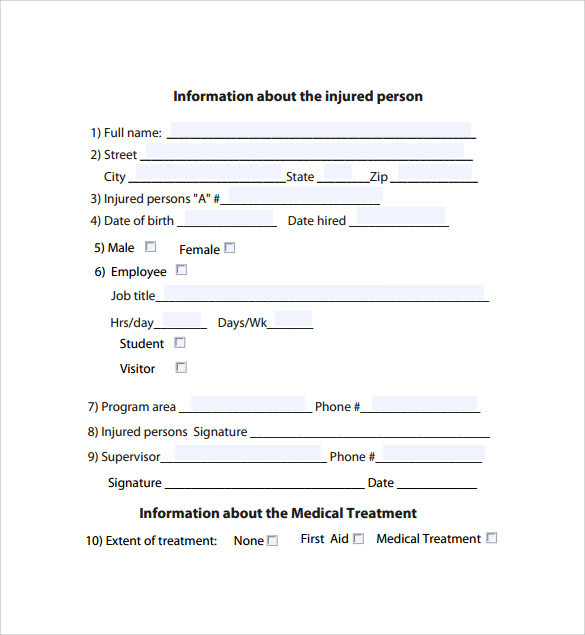 OSHA 300 forms for keeping records enable you to keep and maintain records of any injury or illness of your employees. 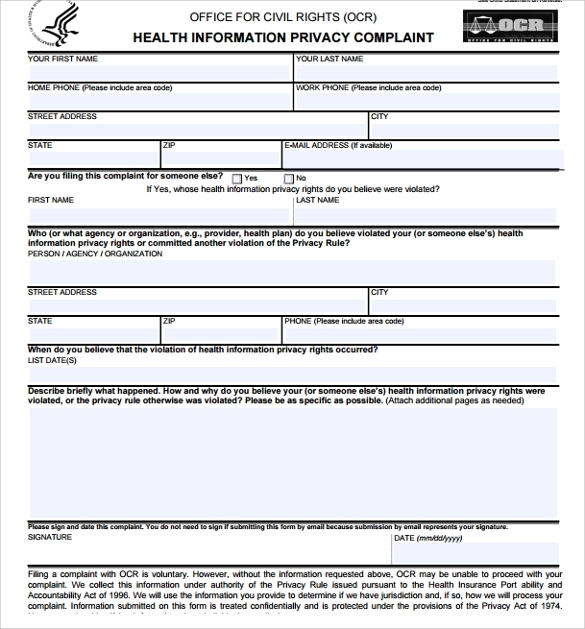 These forms also come with a form log overview about filling the forms. By using OSHA 300 forms, one can have detailed records of any occupational injury as there are various sections covered to describe the incident in detail. These forms are available both in Word or PDF format making it compatible with almost all the systems. 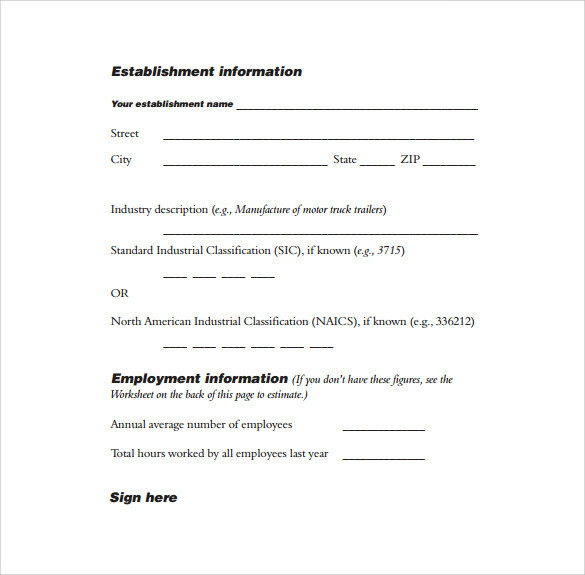 Sample OSHA 300 form is a basic level form which is to be filled by the company initially. It contains information about the firm like name of the establishment, description of the type of industry, etc. It also includes average number of employees total hours worked by all employees in the past year. Employees OSHA Form 300 is another form that will help you record the numbers for health related issues. It briefly covers number of cases, number of days & types of illness or injury. Skin disorders, poisonings, hearing loss & respiratory conditions are some of the issues covered in this form. 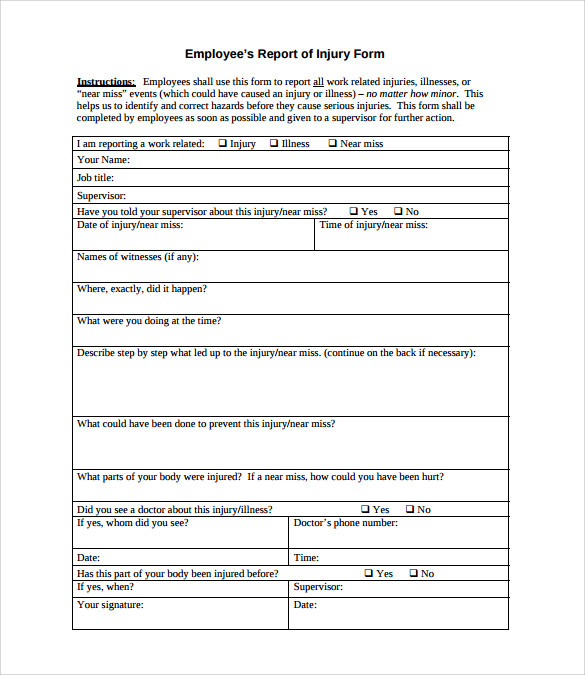 Employees Report of Injury OSHA Form is a form which is to be filled by the employees. They may use this form to report any injury or “near miss” events. It contains all the details right from the events that led to injury to the doctor that the employee visited to get it treated. Suppose you run a factory or any such establishment, with large number of employees working for you. In such cases, it becomes utmost important to keep a track of various incidents &amp; injuries that may come across. For some institutions, it is compulsory to keep and maintain such records. This is where OSHA 300 forms have an important role to play. 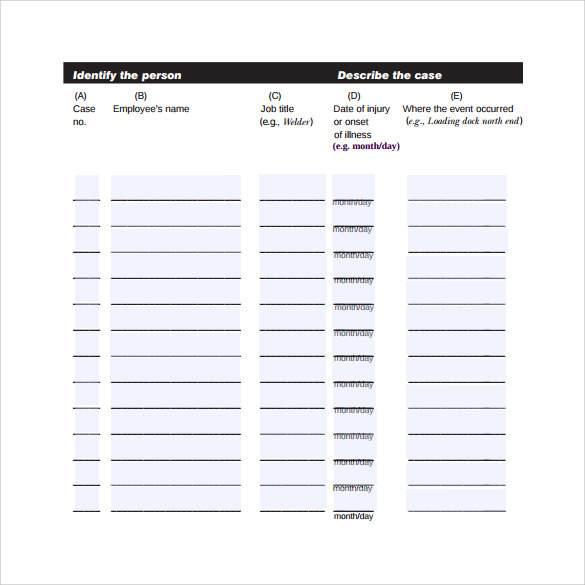 These are forms for maintaining health records of employees. They cover various aspects of the incident and thus let you to act accordingly. There are a number of types of OSHA forms to choose from for different scenarios. OSHA 300 forms are important for any establishment which has large number of employees working with them. In such major institutions, chances of any incidents or injuries are quite high and hence keeping a track of such cases is important. These records help to tackle such problems &amp; corrective measures can be taken by analyzing these records to avoid such incidents in future. These forms might also help some institutions in some legal matters. Employees also benefit from OSHA 300 forms as they have a proper organized way to report any incidences that they come across in their working environment. OSHA 300 forms maintain detailed records of any injuries or incidents faced by the employees. Such record comes handy in a number of scenarios. In some institutions, maintaining such records is made mandatory by law and OSHA 300 forms are a perfect solution. 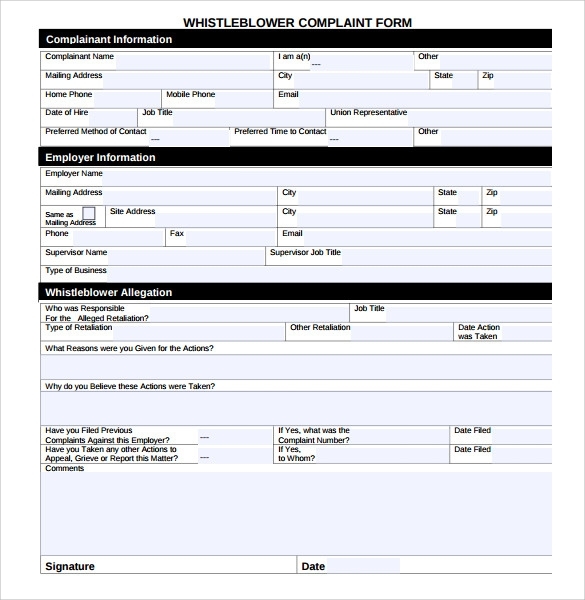 Download Sample OSHA 300 Complaint Forms free and keep your mind at peace. These records can be used for any legal purposes by the establishment if need be. Also, these records help to avoid same incidences by finding a solution. This can be done by analyzing past reports and finding causes of the incidents. OSHA 300 forms are a must for any company. After knowing the benefit of OSHA 300 forms, there is no doubt why they are so important. 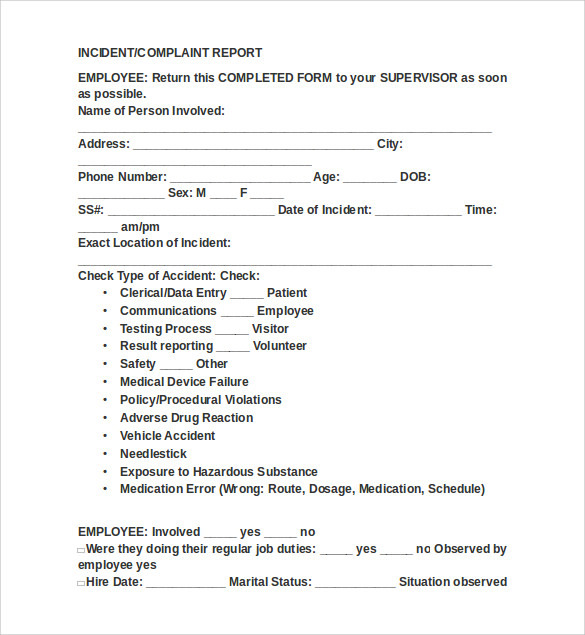 These free forms for maintaining employee’s injury are a perfect solution for all your incident recording needs. Get OSHA 300 forms for your company right away, without giving any second thoughts!